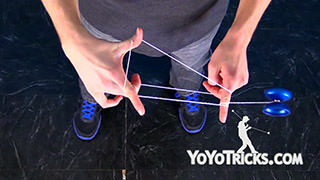 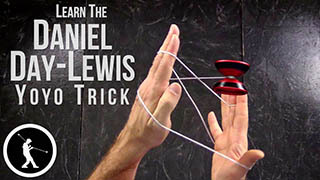 Long String Tricks refers not to string length, but trick length. 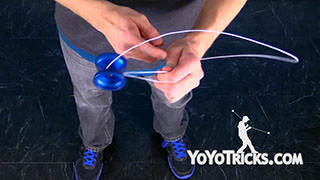 These tricks have 5 or more steps and take a great deal of precision to complete. 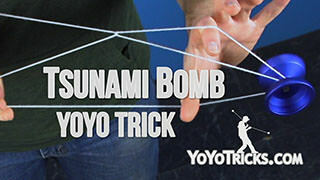 Some tricks, like Kamikaze have many more steps. 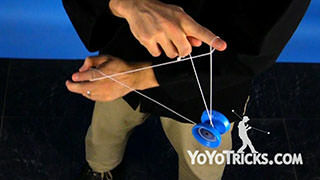 Once you are at this level it may be time to admit that you are no longer a casual player, but a real yoyoer. 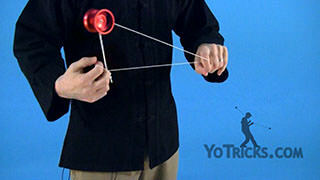 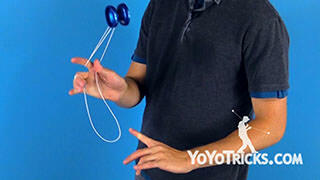 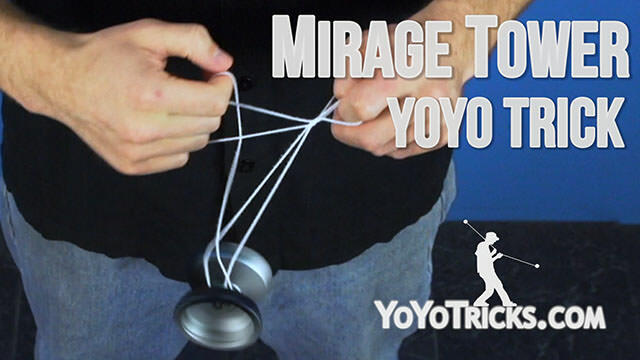 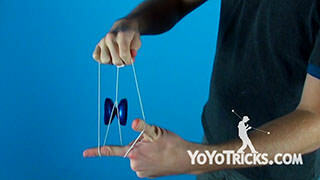 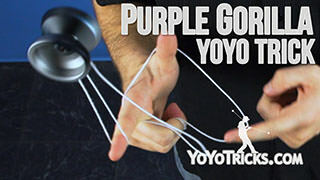 As such, we recommend you consider getting your hands on a high-end metal yoyo. 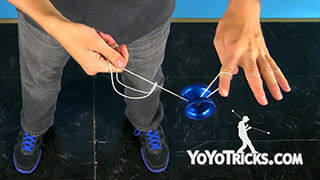 Metal yoyos spin longer and perform much better on the string than even the best plastic yoyos, putting more tricks within easier reach. 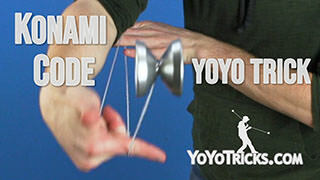 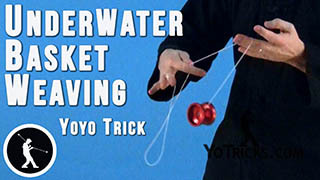 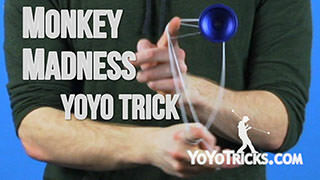 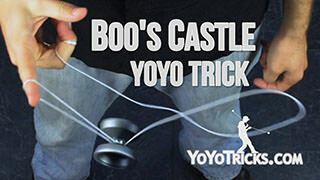 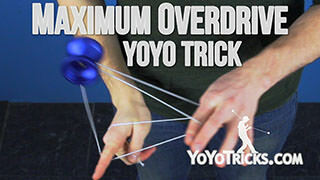 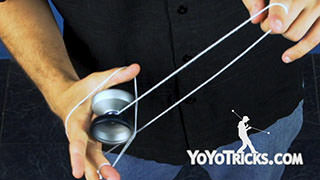 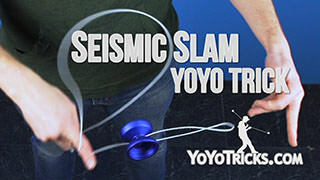 On YoYoTricks.com we respect that this is a significant investment, so we only carry high-end metal yoyos that we absolutely love. 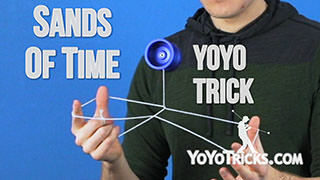 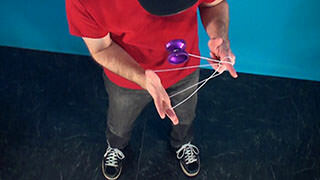 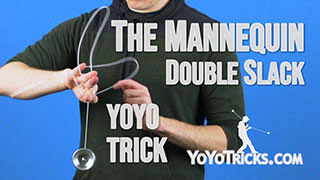 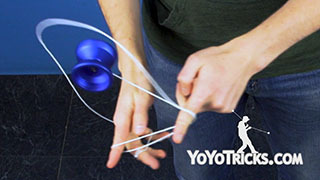 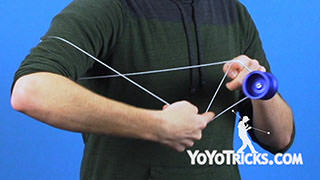 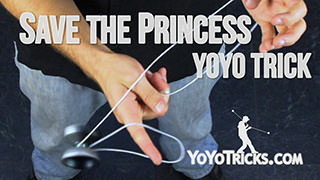 If you need a recommendation, our two current favorites are our own Civility Yoyo featured in all the videos in this section, and the One Drop Gradient, a great competitive yoyo.